You have reached to stars to find that the dreams of a new utopia was dead before it began. Ancient technologies spread over the galaxy leave a sword of Damocles hanging over you. Now you must go out into the stars to conquer or perish. 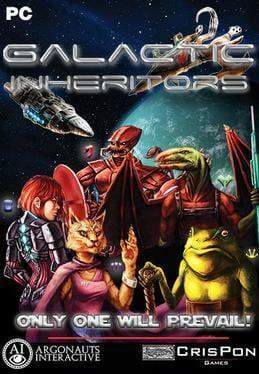 GALACTIC INHERITORS is a new space 4X game from Crispon Games and published by Argonauts Interactive. The game focuses on science fiction, strategy and empire building. Galactic Inheritors is available from 3.19 to 19.99 from 3 shops.